I can stare at the end of my text for hours, flipping back and forth between Firefox and Word to break the monotony. The bright white of the page taunts me, daring me to fill it with double-spaced lines of black. But I can’t do it. It’s not that I have writer’s block, and it’s not even because I don’t have motivation to write. I know exactly what needs to happen to finish my story, and I’m determined to complete my first novel before my thirtieth birthday. 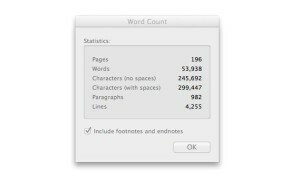 This means that I have just under two weeks to compress my novel’s resolution into 4000 words. 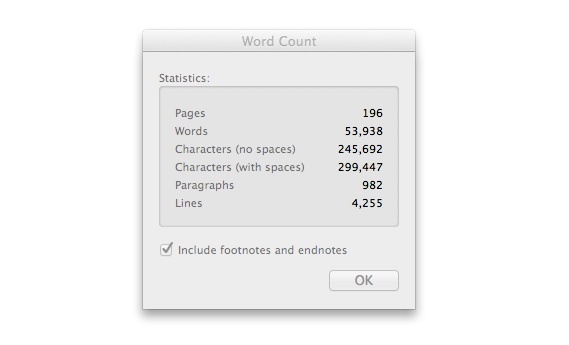 It’s such a narrow timeframe, and such a small amount left to write; yet I’m not doing it. Sure, I’ll tap away at it here and there, adding a couple paragraphs, or rephrasing key dialogue, but I’m not making that final push. Like an athlete at the end of a long competition, I’m feeling a surge of excitement as I near the end. It’s energizing. It’s inspirational. It makes me feel like I can do anything. And it isn’t about to peak. Instead, I’m savouring it. I want to keep this feeling. I’ve been harbouring this sensation for two weeks already, protecting it with procrastination. I want to bask in this warmth of accomplishment for just a little longer. Then I’ll let it go. I’ll finish my novel. I’ll help my characters come to terms with themselves and with the events they’ve found themselves a part of. And then I’ll introduce them to others. But not yet. Right now, it’s time to flip back to Word and its white screen, relishing its comforting taunts for just a little longer. ← This is everything I love about teaching.